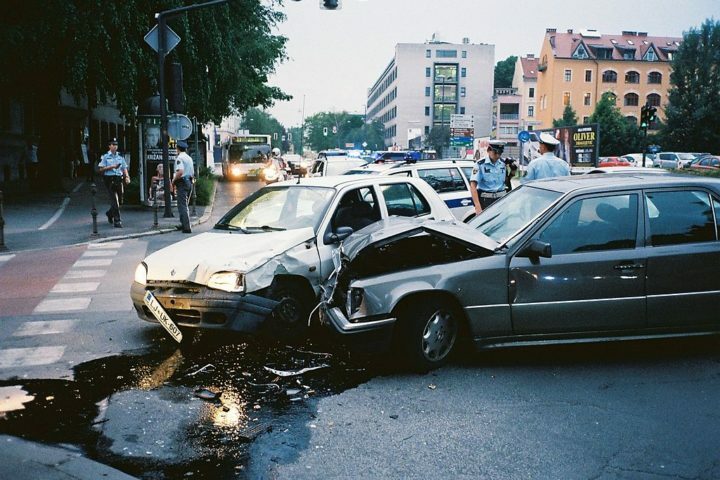 Being involved in a car accident is one of the most frightening experiences you can face. The aftermath of this situation is healing your body and vehicle. While you may be healthy now, your car repair after accident may take much longer than first thought. Take a look at the top seven things you need to know about getting your car fixed after an accident. You’ll have a smoother ride as a result. Immediately following your accident, contact your insurance company. They need the full details of the collision so that an adjuster can visit the vehicle. Ideally, allow the adjuster to evaluate the car before taking it to any auto-body shop. If the damage is entirely severe, the adjuster may indicate that the car is a total loss. You’ll need to replace it in these extreme cases. When repairs are possible, insurance adjusters typically suggest repair facilities that fall under their strict guidelines. More insurance coverage may be possible if you visit an approved, car collision repair facility. Your insurance company might suggest a handful of different auto-body shops so start researching their history now. Look for online reviews and complaints with the Better Business Bureau. A car not repaired properly after accident will frustrate consumers, and their concerns are often documented through online reviews. Pick a facility with an honest history of happy customers. There will always be a few unhappy consumers, but the shop’s overall history should be positive. 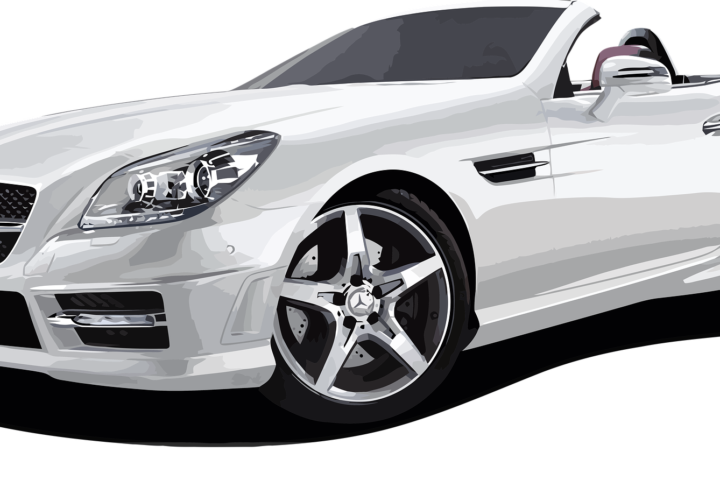 Contact them about your car so that an appointment can be made for its evaluation and repairs. Your repair facility should give you a time frame for the work. Several days or weeks are common, depending on the repairs involved. Keep in touch with the facility, and try to make one or two contacts so that they’re familiar with your case. They can update you on parts, adjustments and any issues arising during the process. It’s not uncommon for more repairs to be added to the bill as the work progresses. Ask about the details if this occurs along with visiting the facility. Reputable shops allow you to see the damaged area and required repairs associated with them. When the repair shop notifies you of a completed vehicle, head down to the facility with extra time on your hands. Ask for the vehicle to be pulled out into the daylight. Take your time with a visual examination. Look at the paint from a close perspective and then step away from the car. Take a closer look at any areas that appear bumpy, bubbly or filled with lines. A quality, repair job will look seamless to the naked eye. Explore the car’s interior too. It should appear as if nothing occurred to the vehicle. Every aspect of the repair must be documented by the technicians. Ask to read this document before paying for the service. Look through all of the details and match them to the car. Certain services, such as alignment, won’t be noticeable until you drive the car. If you’re unfamiliar with any repair details, you have a right to ask about them. Ideally, the completed repair ticket should cover every part of the estimate. There’s normally more repairs above and beyond the estimate too. The biggest test is taking the car on a drive. Turn the radio off, and listen to the vehicle. Feel the movement of the tires as you turn and stop during the drive. Make mental notes of any unusual sounds or sensations felt through the steering wheel. On a straight and open street, take your hands temporarily off of the wheel so that you can test the alignment. For a short distance, the car’s wheels should remain in a straight line with a properly aligned frame. If you approve of the car’s repairs, ask about any warranties attributed to the parts or labor. Most repairs have some warranties that are shared either by the parts manufacturer or service provider. Read over the warranties before accepting the vehicle. There might be limitations to the coverage that you want to clear up. You want your repaired vehicle to be as protected as possible in the near future. It’s perfectly acceptable to bring your car back to a vehicle repair centre if you aren’t happy with the results. Driving the car for a week may reveal some problems that weren’t noticeable during the test drive. Although there’s no guarantee that the repair technicians will cover the issue without charge, you’ll be able to address the problem before it worsens. 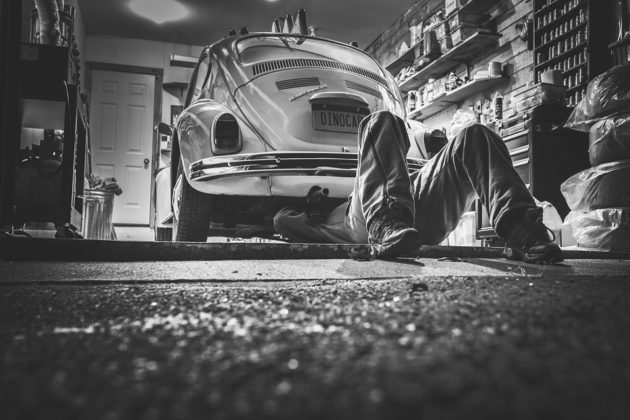 In the end, your car should drive with relative ease after any reputable repairs.